Marius Ivascu Aviation Foundation Helicopter Paintball Fundraiser! Helicopter Paintball, $50 Early Registration ends May 24! Come join us in remembering Marius Ivascu and his love of aviation! The Marius Ivascu Aviation Foundation Fundraiser will be held at MSG Paintball May 31st from 10a-4pm. Be part of the excitement with a combination of paintball, helicopters and aerial gunnery! 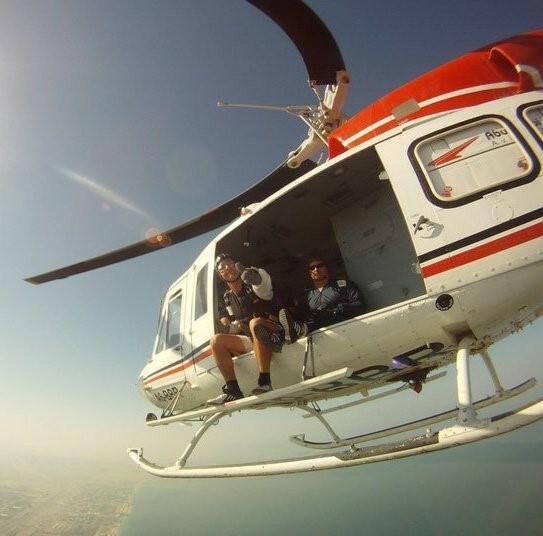 We carry up to three gunners, two in the back seat (one on either side) and one in the front, or you can choose to just be an observer in the front seat we can take 3 people per flight! If you cannot make it to the paintball event, and would like to donate to the foundation you may do so by downloading this form. if you miss the pre-registration, the price goes up! $75 for gunners and $60 for observers. All profits go to the Marius Ivascu Aviation Foundation. Check our Facebook page for details! 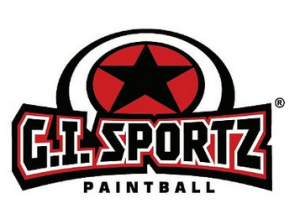 Thank you to MSG Paintball for graciously allowing us to use their field and for participating in our fundraiser! We would also like to thank our sponsorship partners Tippmann and G.I. Sportz who have graciously helped us acquire supplies for our charity events. All profits are donated to the Marius Ivascu Aviation Foundation. Tickets are $50 pre-registration, and $75 day of.